Announced at the end of 2014, Kiva City Philadelphia is celebrating a successful first 6 months of lending. The Philadelphia program is part of a broader strategy created by Kiva to provide micro loans to small business. 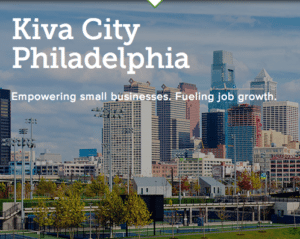 A Philly spokesperson explains that their Kiva City program has had a positive impact since launch. Today Kiva has funded over 40 loans for more than $220,000. 31% reporting an increase in employees. 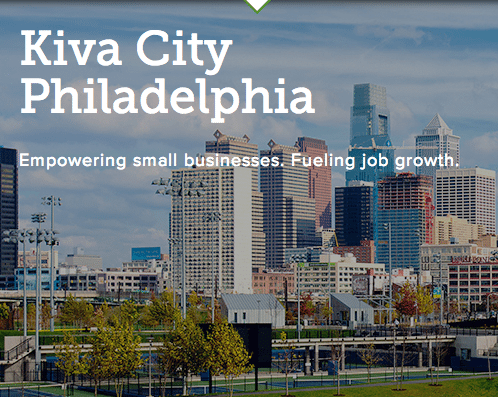 Kiva City Philadelphia allows lenders to loan as little as $5 to a business of their choosing. Once the loan has been fully funded, the business owner will receive the funds, and start paying back lenders the next month. The funds will then go back into the lenders account where they can choose to either re-lend to other small businesses, or they can move the funds back into their bank account. This entry was posted in Uncategorized and tagged alan greenberger, kiva, philadelphia. Bookmark the permalink.